We won Gold, and other exciting news! If it seemed like OHD was being quiet for a time… It’s because I was busy fighting a Sharkasaurus. 2 major pieces of news. 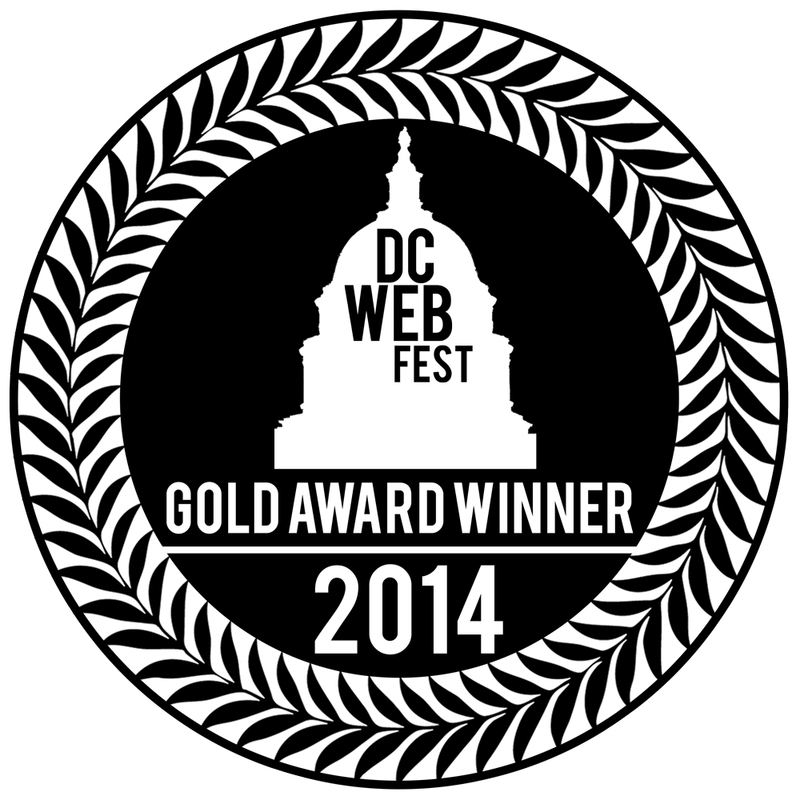 1) OHD just won Gold at the DCWebfest! So proud to be a part of this. There’s also another surprise we’ll be announcing in 7 days. STAYTUNED!